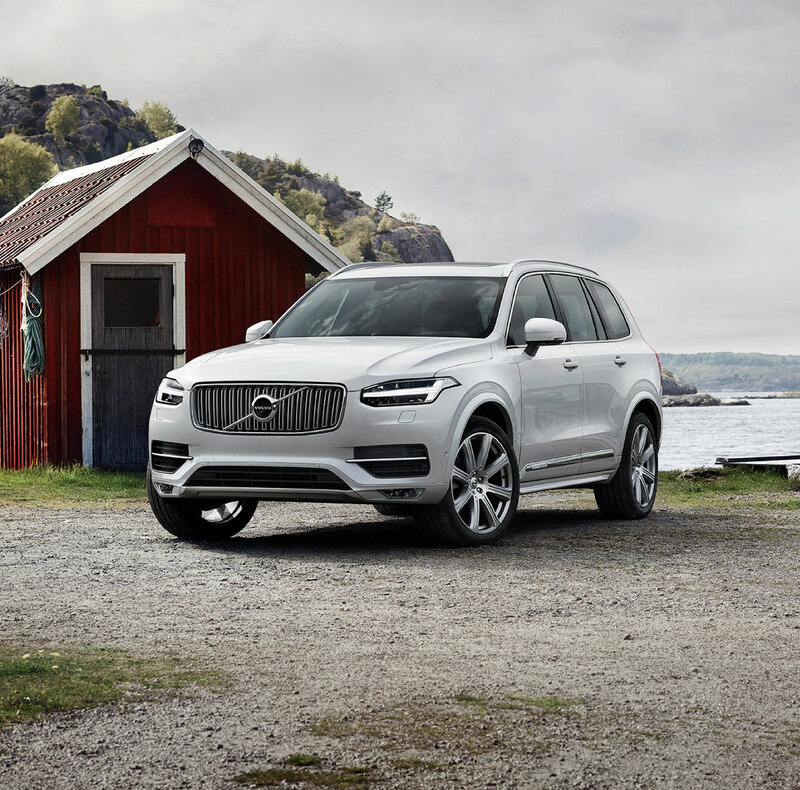 All-season performance, European styling, and next-level safety can all be found in the new Volvo lineup here at Northtown Volvo Cars of Buffalo, so why begin your vehicle search anywhere else? At our Buffalo, NY area Volvo dealership we have new 2018-2019 Volvo models, financing, parts and services to get you started so you can enjoy the long life of a superb vehicle. Our helpful sales team can help you find the model of your dreams to get the car-buying process started. 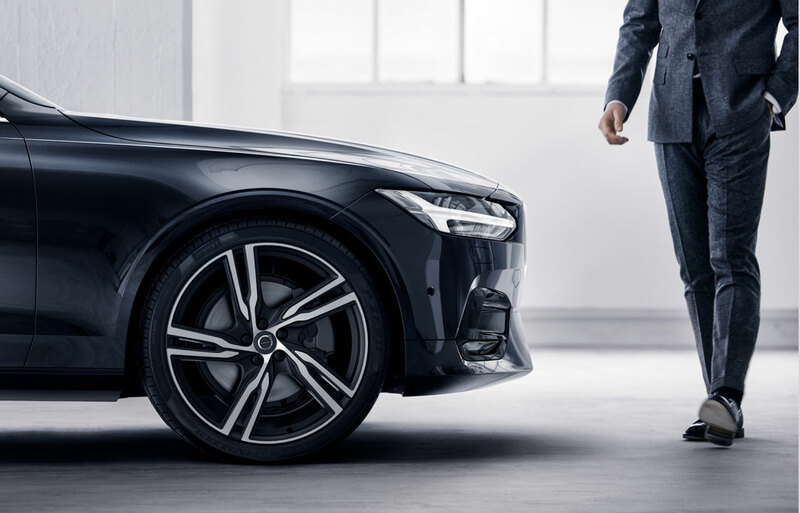 We have the latest 2018-2019 Volvo S90, XC90, V90, S60, XC60, and V60 models to offer, and if a new Volvo sedan, SUV, or wagon isn't your style, we have plenty of pre-owned vehicles and certified pre-owned vehicles from the likes of Volvo and several other automakers. When you finally settle on a vehicle from our new or used inventories, the next step is picking a finance plan. Our finance center experts will discuss loan, lease, and finance options in-depth for drivers in Williamsville, and our serving communities of East Amherst, Clarence, East Aurora, Orchard Park and Buffalo. 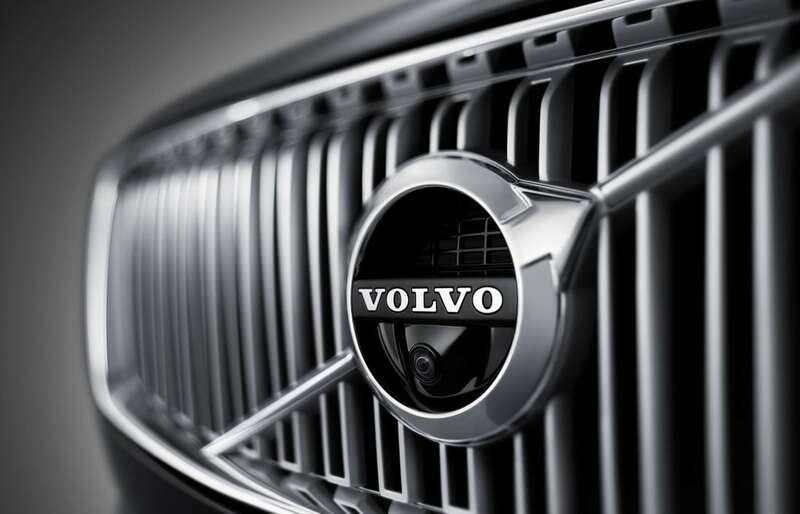 Another reason to choose our dealership for your Volvo needs? Our parts and service center experts, who are committed to keeping your Volvo vehicle updated with the proper maintenance and parts it requires for a long and healthy life on the road.